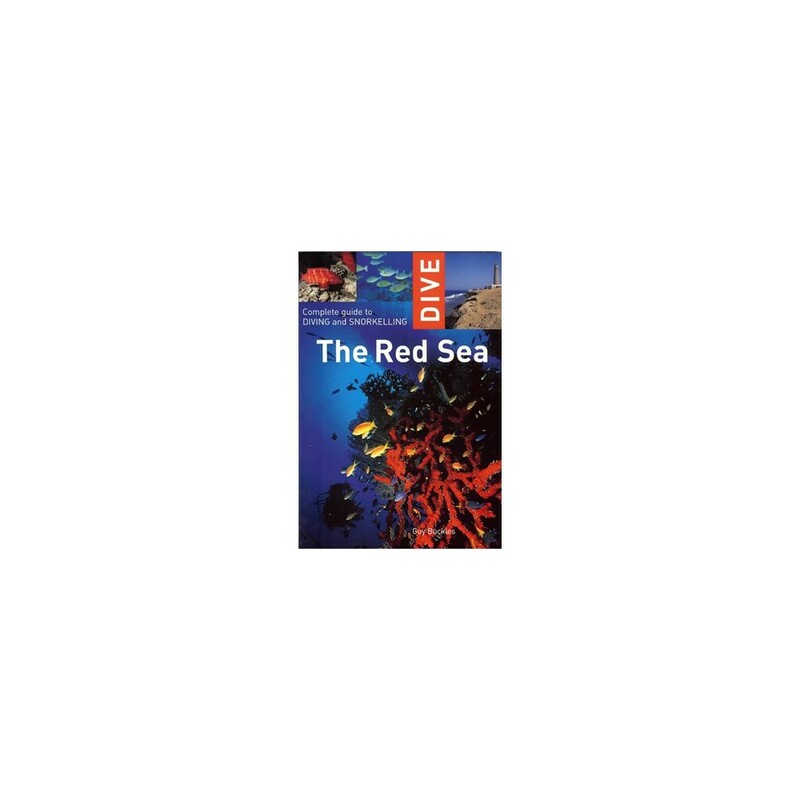 This definitive guide features detailed coverage of more than 125 dive and snorkel sites along the length of the Red Sea. Region by region, it looks at the premier sites-describing access, conditions, marine life, and special points of interest. 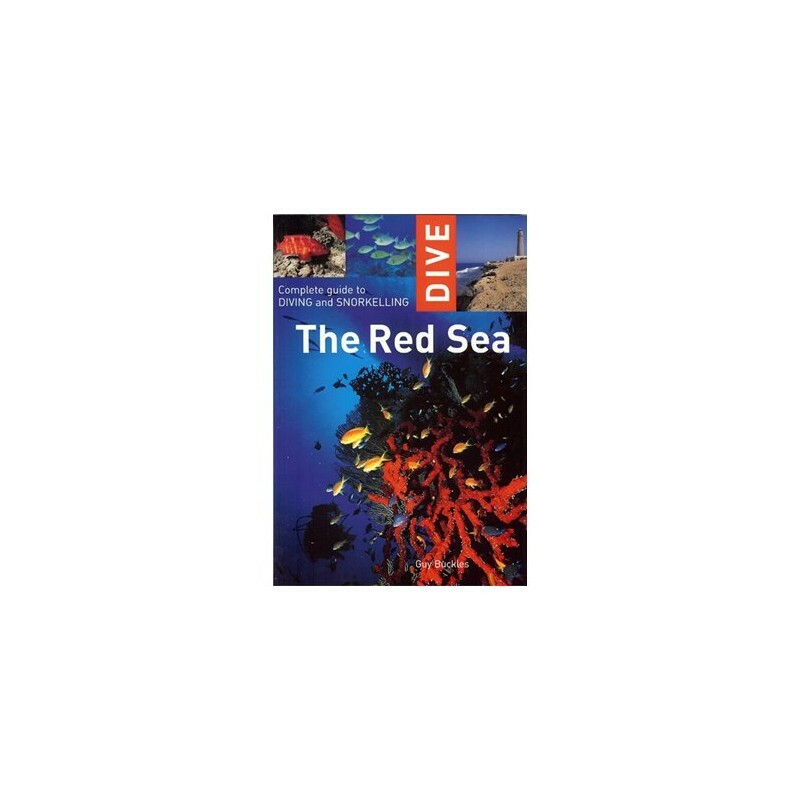 The book is also packed with practical travel information, tips on diving techniques and safety, and advice on the best local restaurants, dive centers, and accommodation. The Red Sea is the epitome of all that is enticing and fascinating about tropical reefs, with fabulous coral walls and gardens stocked with mythically beautiful sea life. For divers it remains the stuff of legends. With spectacular, full-color marine photographs and top-class area maps, this is an essential sourcebook for divers of all level visiting this top diving destination. More than 125 dive and snorkel sites. 176 pages paperback. Full-color photos. Top-class area maps. Publisher: Interlink Publishing Group. 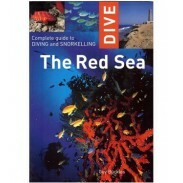 A fantastic book to take on your next trip to the Red Sea!